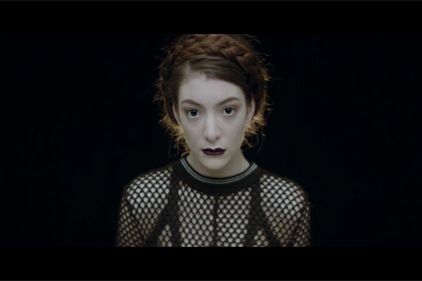 Now that Lorde is a-girl-you-should-know (and study up, if not! ), it’s time to break down her dance moves. 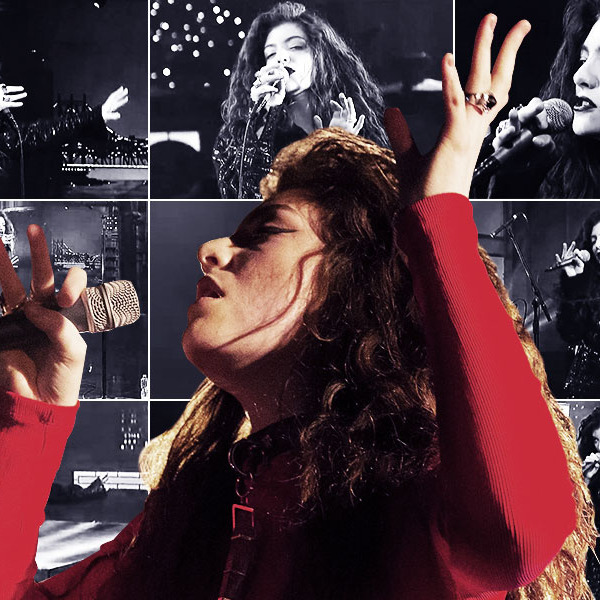 Because if you’ve seen her perform live, you’ll realize that this girl knows exactly what she’s doing. 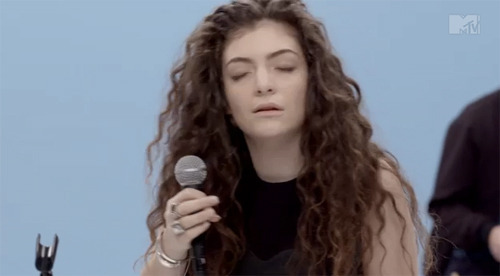 Whether it’s a perfected blank stare (teenagers everywhere will understand), that Lady Gaga–esque double claw, or her mermaid hair-flip, Lorde’s moody moves match her moody sound. Let’s break down the moves. It’s that and nothing else you may have been thinking, you disgusting human. She’s 17! 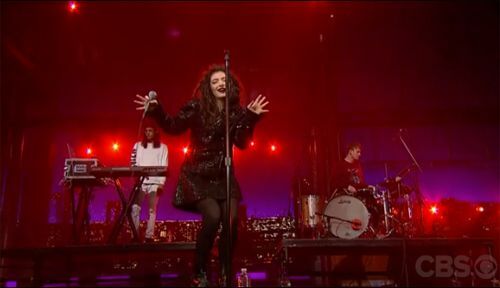 Lorde’s signature move. Mermaids everywhere clutch their seashell bras and seethe with jealousy. Little Monsters, meet your new Mother Monster. She’s super into this claw. She’s about to give you a hug and … ah, nope. She’s not. Get outta here. Just close your eyes and ride those grooves out. Come on down! It’s a creepy reveal on what you just won: A $2.5 million publishing deal? Nice job. Appropriately goth, incredibly effective teenage attitude. 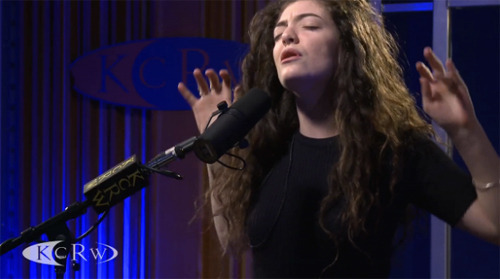 Lorde 101: Who Is This 16-Year-Old New Zealand Singer Everyone’s Talking About?